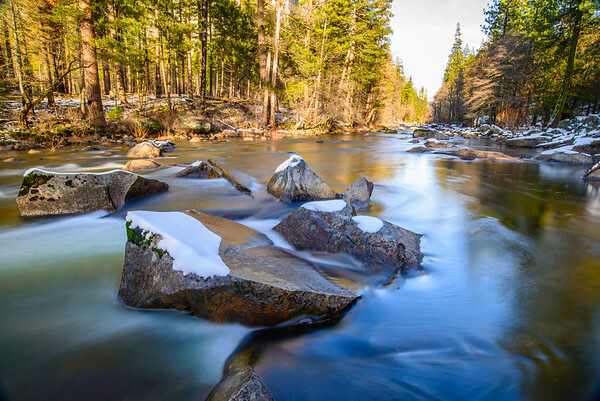 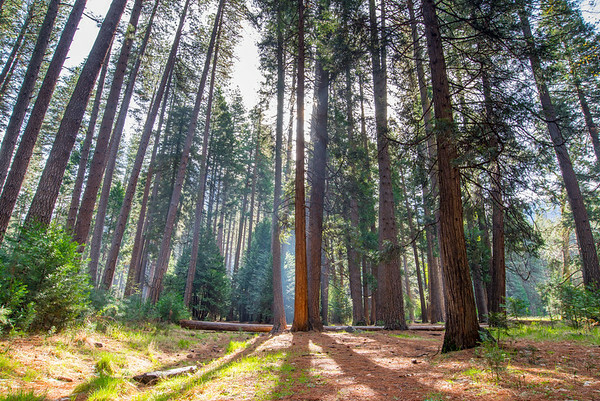 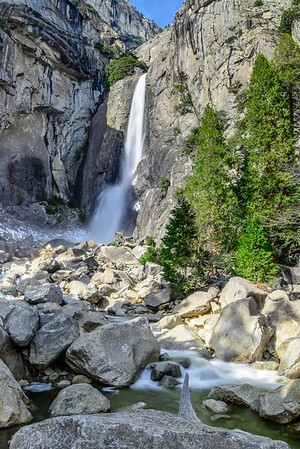 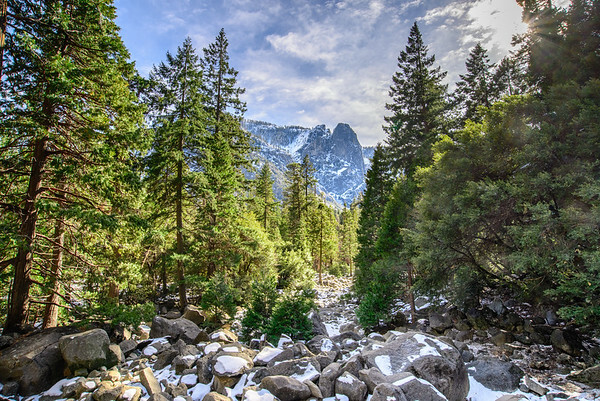 Yosemite National Park is a photographer's dream. 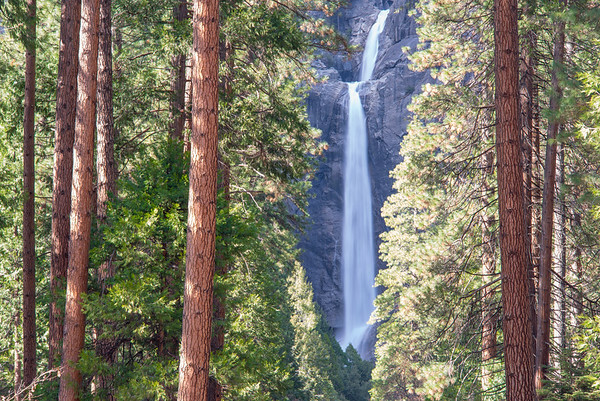 There are countless opportunities to marvel at amazing views, both throughout the day, and throughout the year. 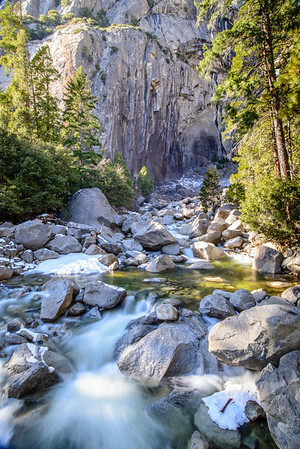 However, given that this is such a photographer's Mecca, it takes a significant amount of creative thinking and ingenuity to capture something truly original and astonishing. 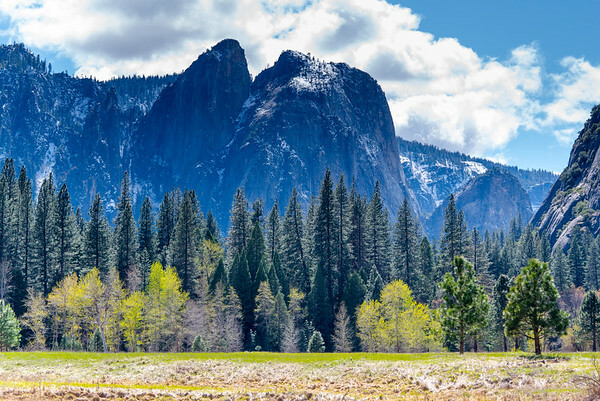 That being the case, the goal of achieving the best landscape photos of Yosemite is seemingly insurmountable. 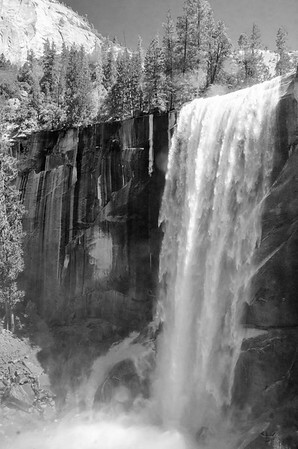 To this day, that honor stands with Ansel Adams, the original visionary outdoor and landscape photographer. 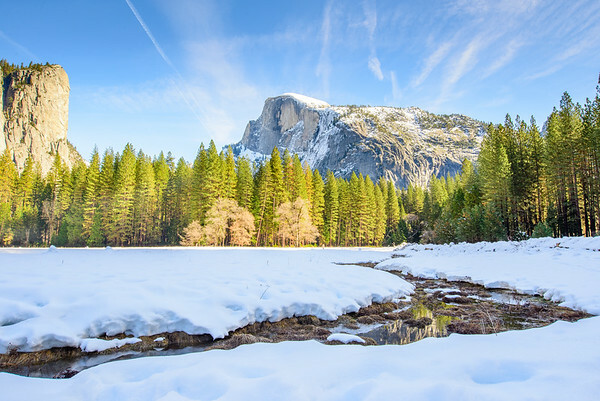 This is a never ending goal, the goal of taking the a landscape photo that captures Yosemite in a unique and stunning way. 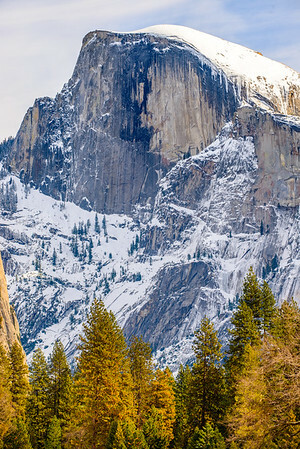 The above shot is titled, "Tunnel View at Sunset." 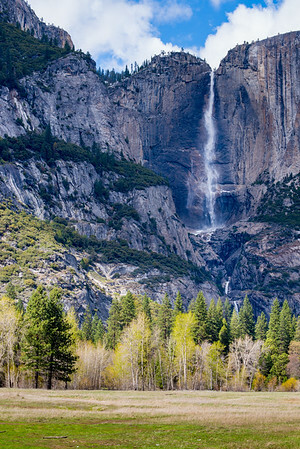 It is taken looking through the valley floor from a vantage point famously known as Tunnel View. 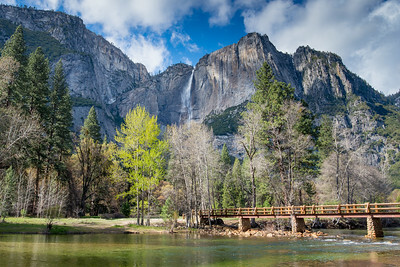 Having photographed in and around the valley floor for the past twenty years, it was only recently that I was lucky enough to have the confluence of weather and climate conditions ideal for the best landscape photo of Yosemite National Park, California that I have ever been able to achieve. 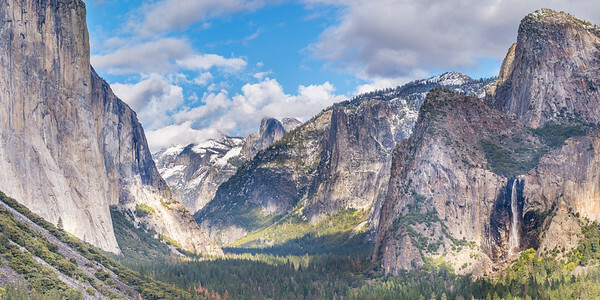 I stood at the Tunnel View pullout in late winter, with a few other serious photographers and all their expensive gear, and took countless shots over the course of 6 hours while I waited for the light to improve, and for the clouds to lift off of Half-dome. 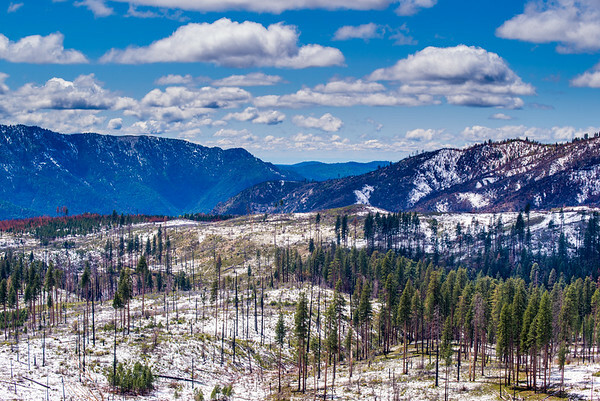 As evening approached, I climbed higher up into the treeline, and saw as the the other photographer's gave up for the night. 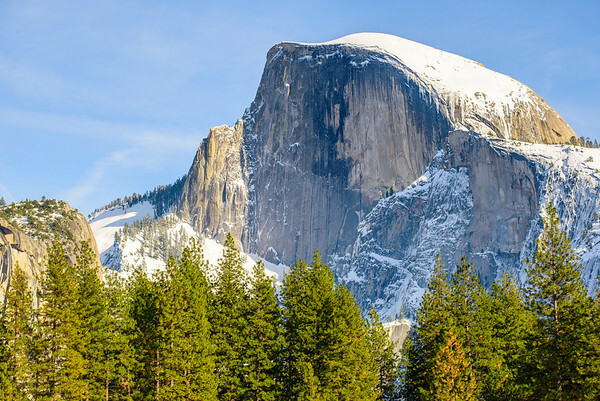 At that moment, the clouds lifted and exposed Half Dome's face, and the amazing orange and purple alpen-glow shone onto the face, as well as Cathedral Falls in the foreground. 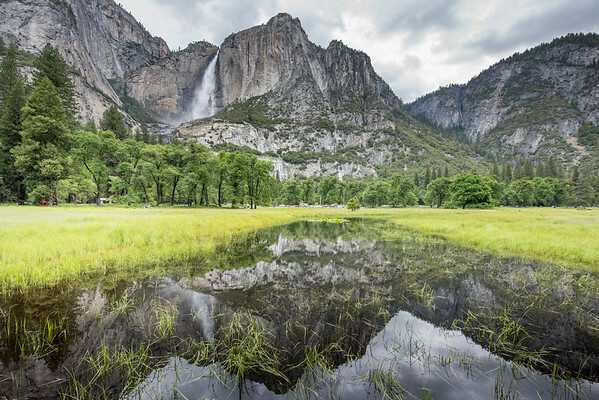 Perfectly mirrored reflection of Yosemite Falls and the valley in the springtime. 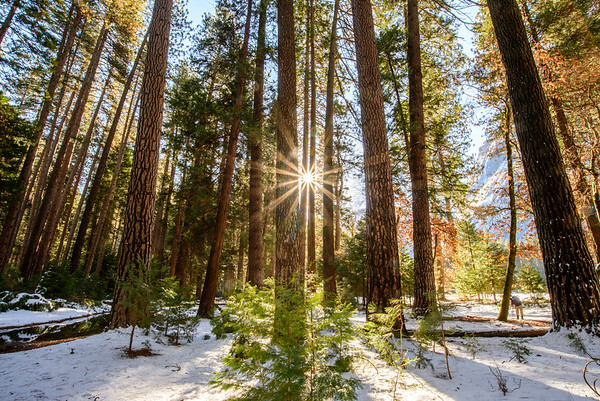 On the entrance road to Yosemite National Park, clinging to a light layer of snow in the middle of winter. 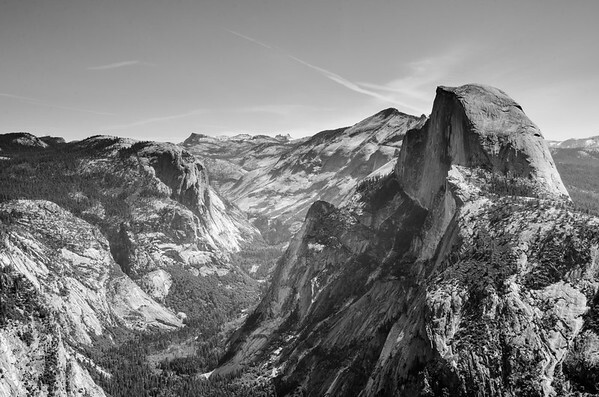 View of the whole Yosemite Valley and the famous Half Dome from the 14-mile long panorama trail. 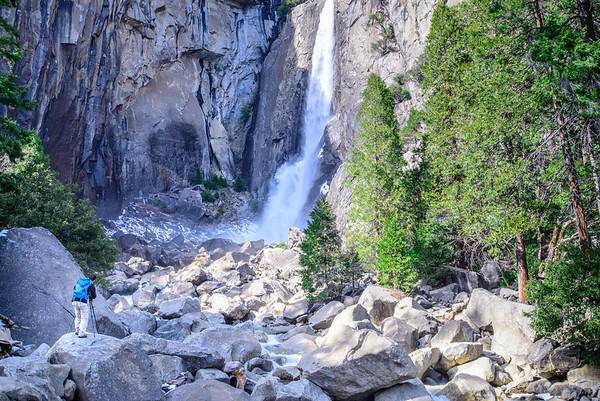 This location is surprisingly accessible, as there is a bus that takes you to the Glacier Point, the start of the Panorama Trail. 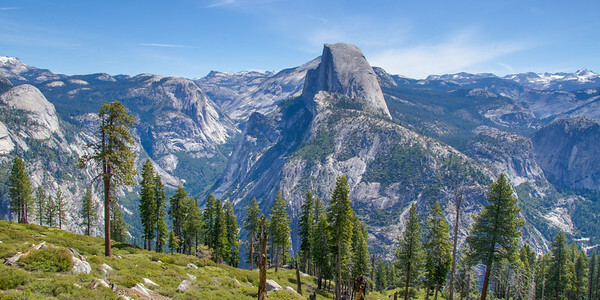 However if you are up for it, the 4-mile trail hike to this point is incredible, and totally worth the climb. 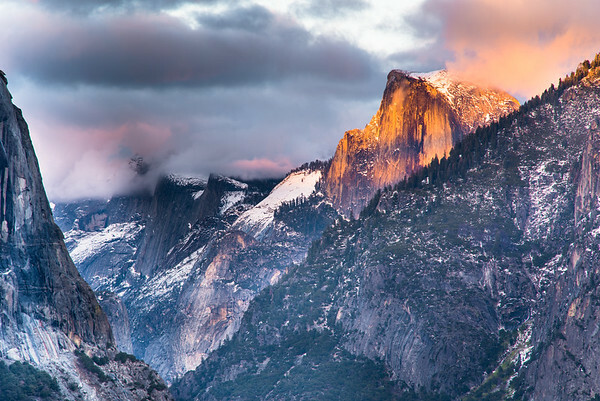 I waited for 5 hours for the clouds to clear off the face of Half Dome, and when it finally did, I was able to photograph the magnificence of the vibrant alpenglow.